One of the main reasons that people come to our rescue for help with rehoming their dogs is because of behavioural problems. 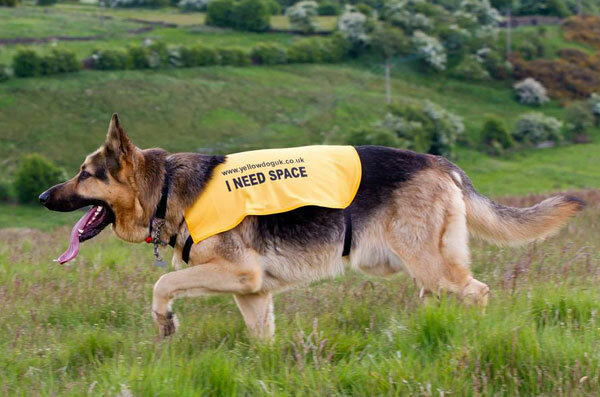 For novice owners, GSD's can be a bit of a challenge, not least because of their territorial and protective instincts. A GSD is a large guarding breed and those instincts are built in, you never have to train them to become a guard dog. For owners that are new to the breed, we would always recommend that you do some thorough research first before deciding that you wish to own a German Shepherd. Buying a puppy is not always a good idea since the difficult stage generally starts at around 12 - 18 months of age. This is why so many young GSD's end up in rescue. The most important part of training should occur when your dog is a puppy. They should learn to socialise with other dogs and people and be comfortable in the prescence of people of all ages and all types of other dogs. 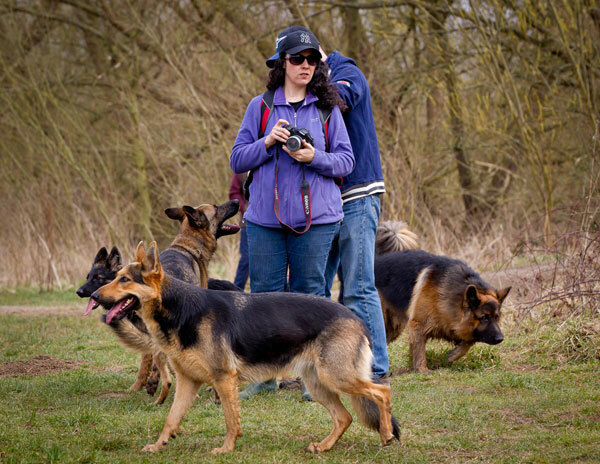 Our GSDR walks are a perfect opportunity for meeting likeminded people letting your dogs mix. For both novice and experienced owners, adopting a rescue dog is a good thing to do. Rescue are overwhelmed with unwanted dogs of all shapes and sizes but the two pedigree breeds most likely to end up in the dog pounds are staffies and German Shepherds. Sadly, these are the two breeds miost likely to be put to sleep since many pounds will consider these dogs 'difficult' to rehome. At GSDR, we believe that all GSD's deserve a second chance and we regularly take dogs that would have been otherwise put to sleep. The vast makority of these dogs have made wonderful pets and even those that have proved more difficult, have been rehabilitated and rehomed responsibly. 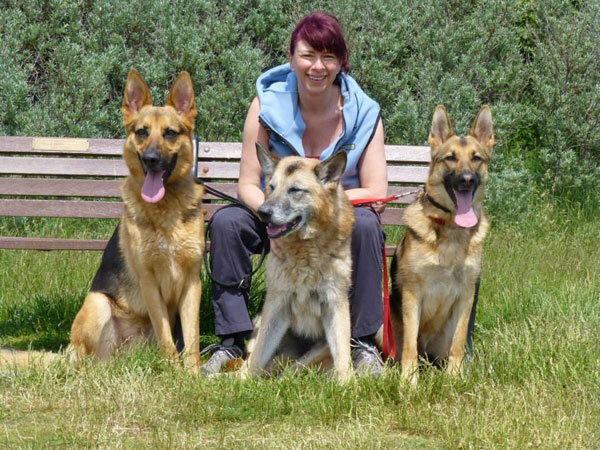 At GSDR, we aim to match the right dog to the right home which gives us a very high success rate when it comes to rehoming.